Does getting a fix of nature cure stress from the daily grind? 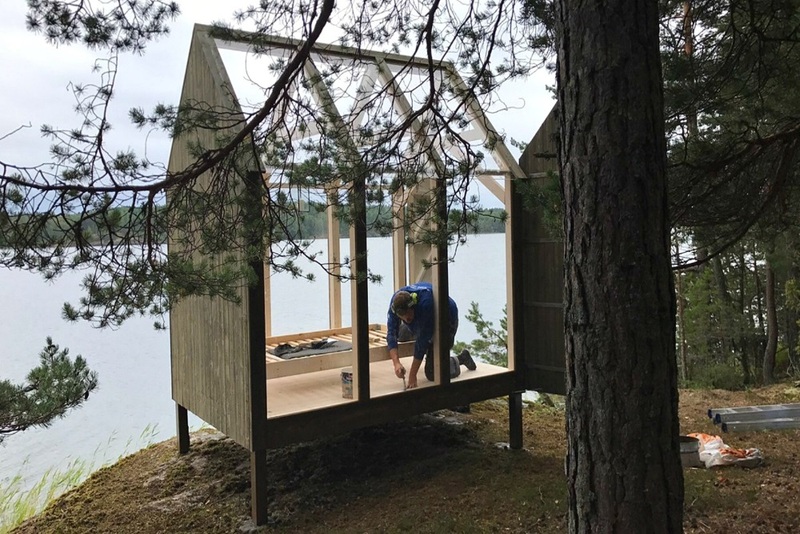 To find out, Sweden’s official travel website Visit Sweden created a new case study called The 72 Hour Cabin in which they place five people with highly stressful jobs in the wilderness where they get to stay in a see-through cabin. During the three days, the participants’ well-being gets measured to see how well they handle growing closer to nature while remaining away from their jobs. Visit Sweden partnered with researchers from the Karolinska Institute in Stockholm,Walter Osika and Cecilia Stenfors, to assist the study. Osika and Stenfors plan to present the program’s findings later in October.